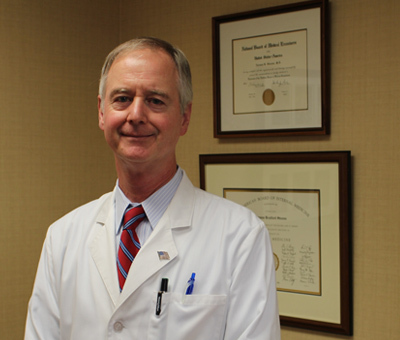 Charles L. Ogburn, Jr., M.D. 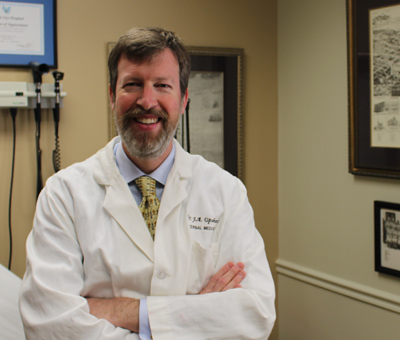 Dr. Brad Stevens is a Board Certified Internist who has been in private practice in Macon, Georgia since 1988. He has been married to his wife, Lindsey, for thirty-four years and has three children, Brad, McKenzie and Scott. 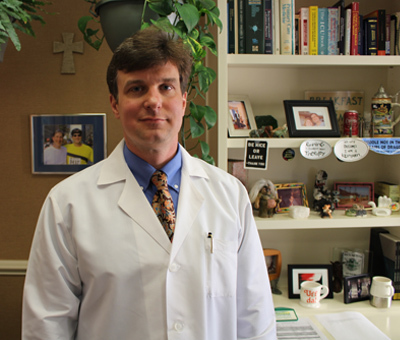 Dr. James Upshaw is a native of Atlanta, Georgia. He graduated from Riverwood High School in 1982. 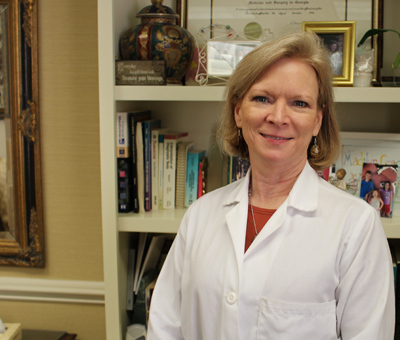 Dr. Andrews, a Macon native, attended Valdosta State College where she received her BS in Biology in 1979. 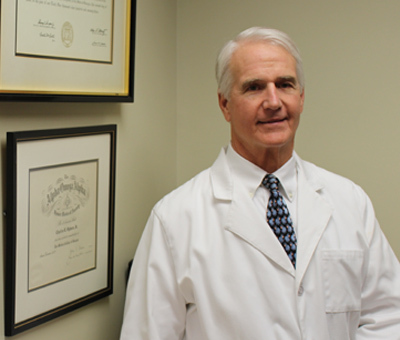 Dr. Young received his MD degree from Wake Forest University School of Medicine in 1996. 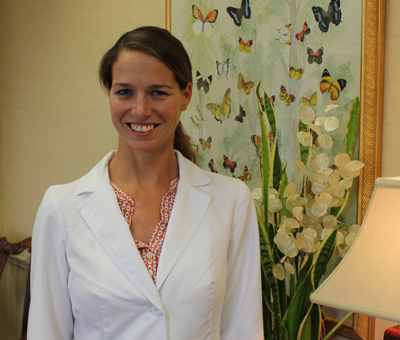 Dr. Bickley, is a Macon native, is board certified in Internal Medicine and has been practicing at Internal Medicine Associates since 2008. 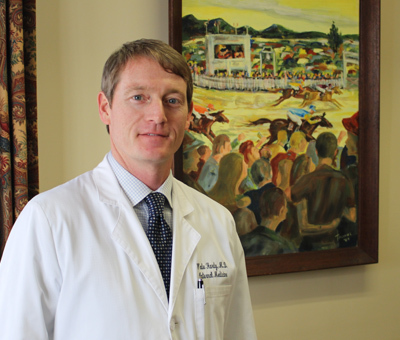 Dr. Hardy received his medical degree in 2005 from Mercer University School of Medicine. 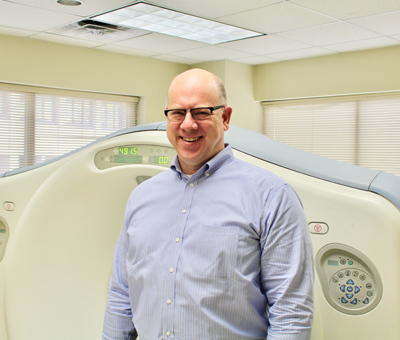 Dr. Decker is board-certified by the American Board of Radiology and a member of the Radiologic Society of North America and the American College of Radiology. 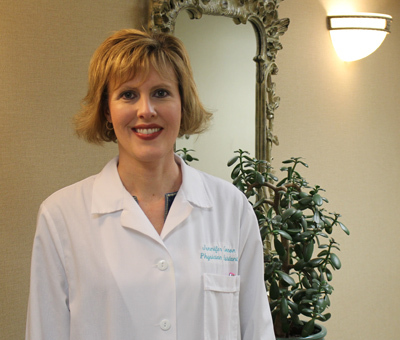 Mrs. Ogburn, a Macon native, is board certified as an Adult/Gerontology Nurse Practitioner. 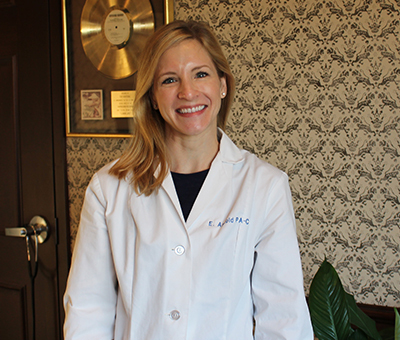 Mrs. Arnold, a Macon native, is a board certified Physician Assistant. 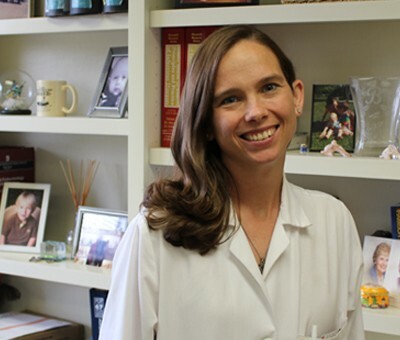 Mrs. Cannon, a native of Dublin, Georgia, has been a physician assistant to Dr. Charles Ogburn since 2006.